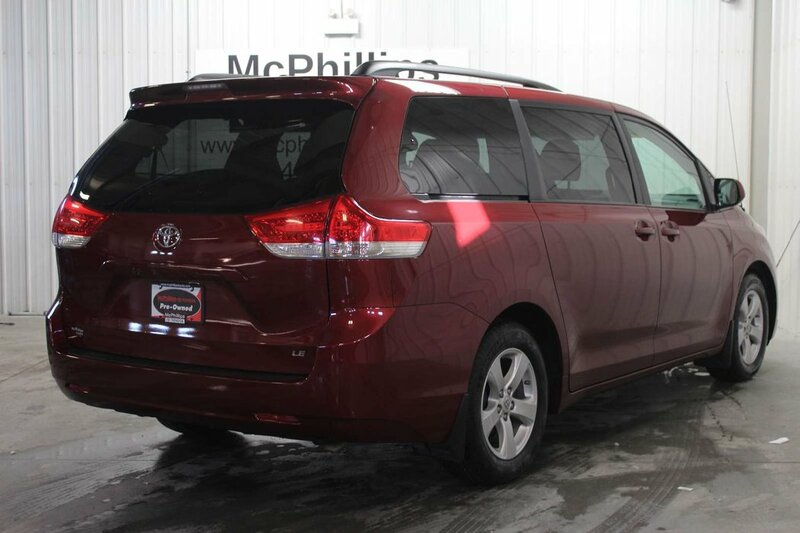 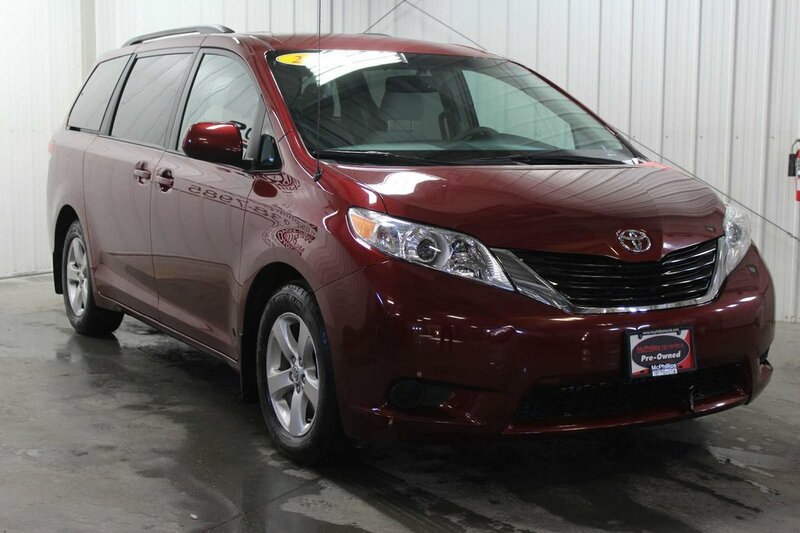 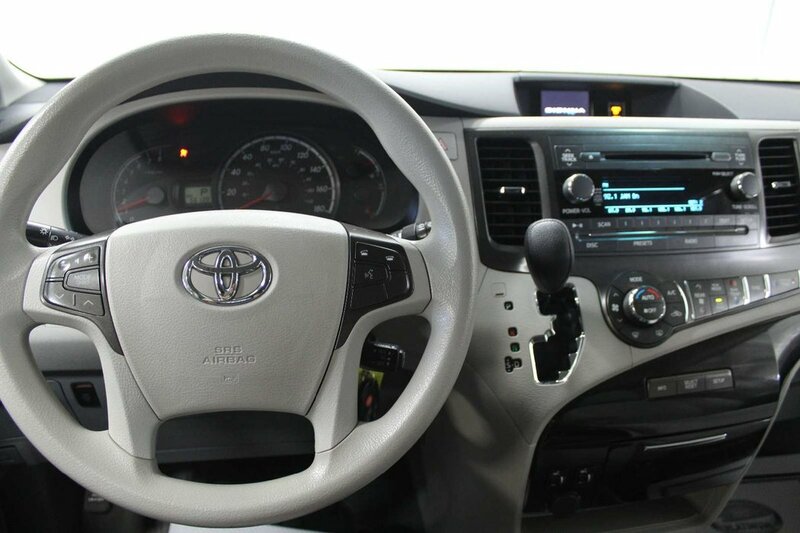 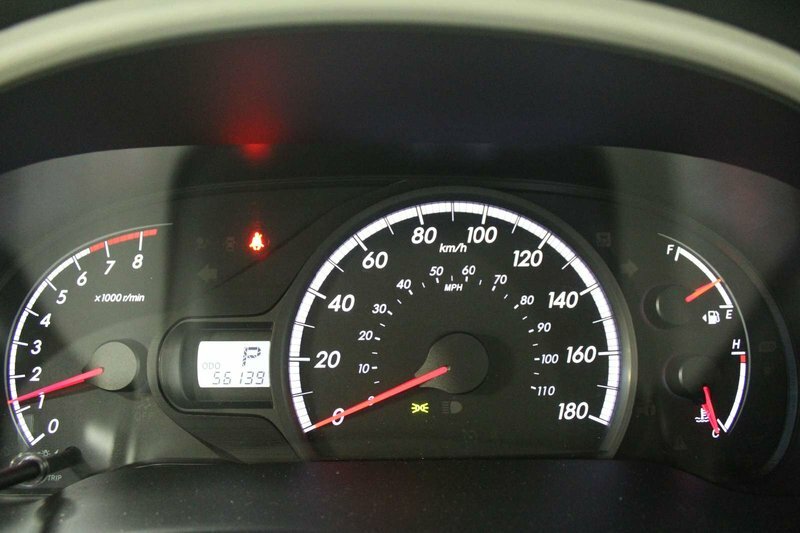 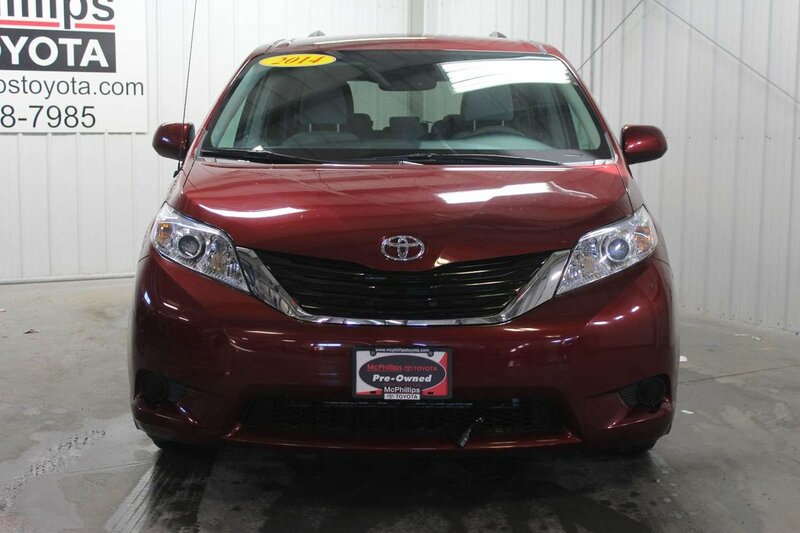 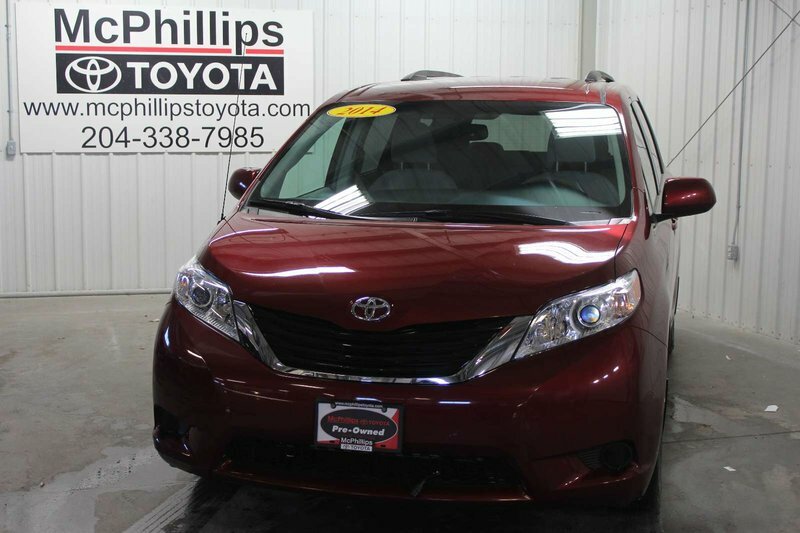 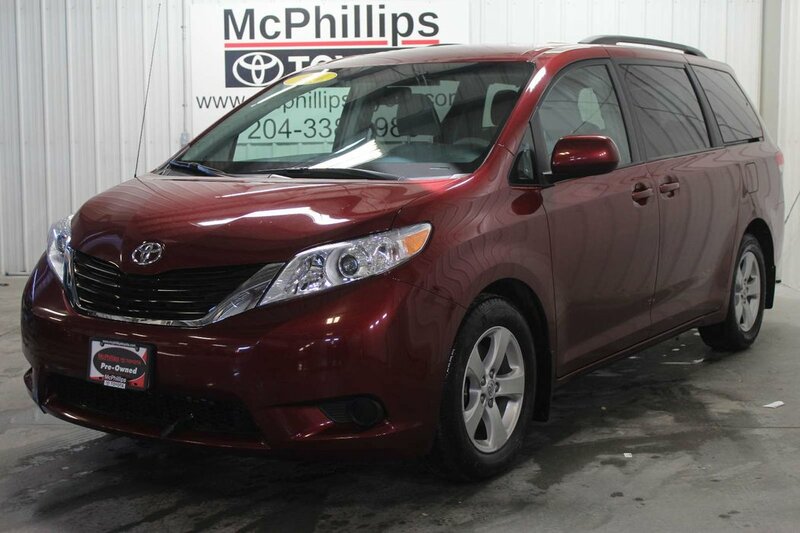 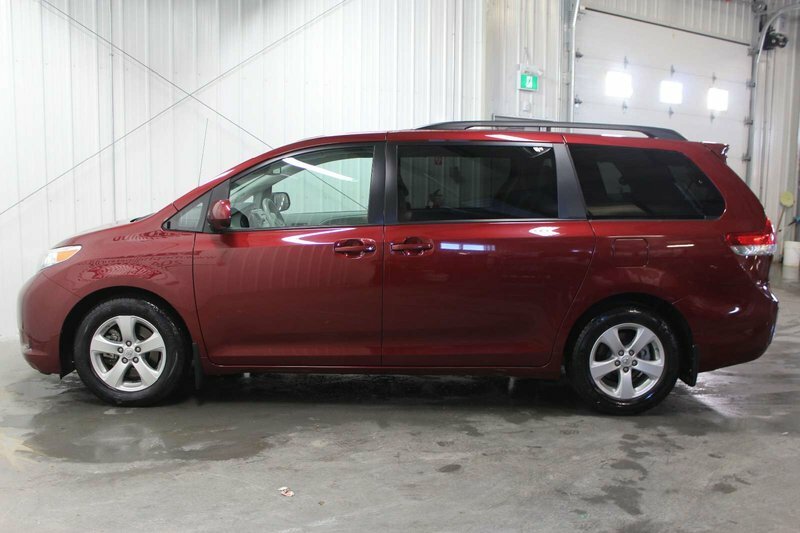 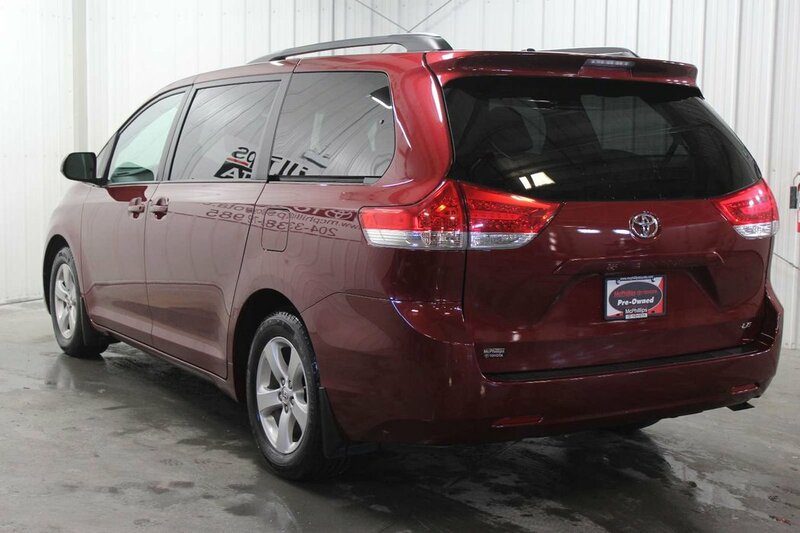 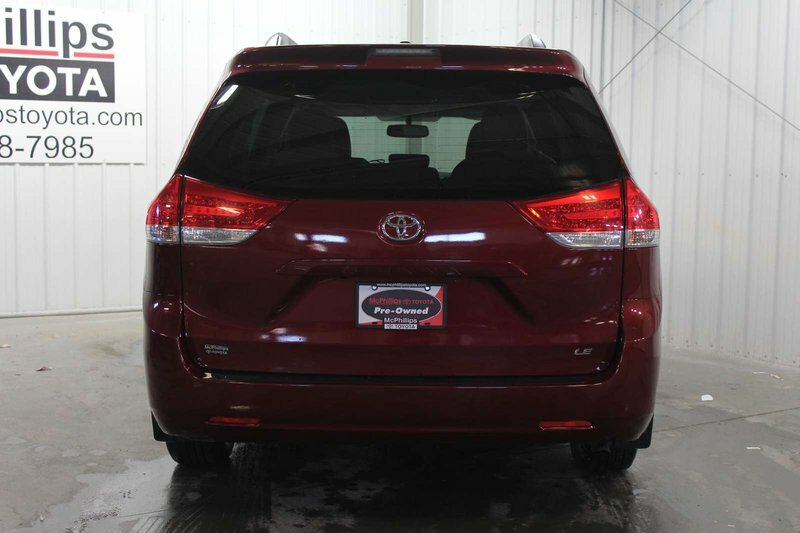 You'll be the hit of school drop-off in our outstanding 2014 Toyota Sienna LE proudly displayed in Salsa Red Pearl. 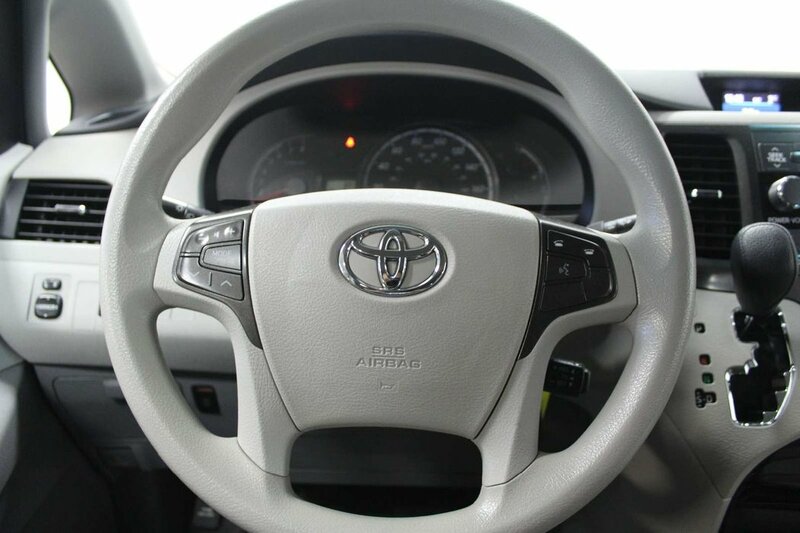 Powered by a 3.5 Litre V6 that offers 266hp while tethered to a 6 Speed Automatic transmission that rewards you with easy passing maneuvers. 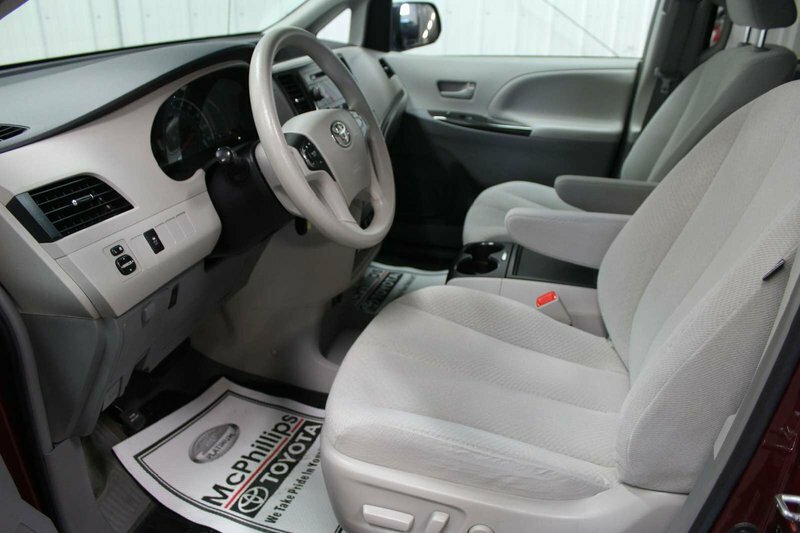 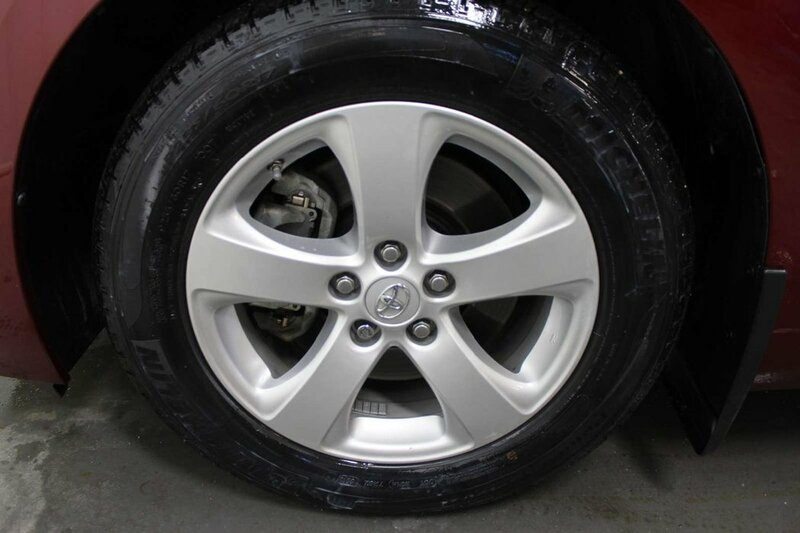 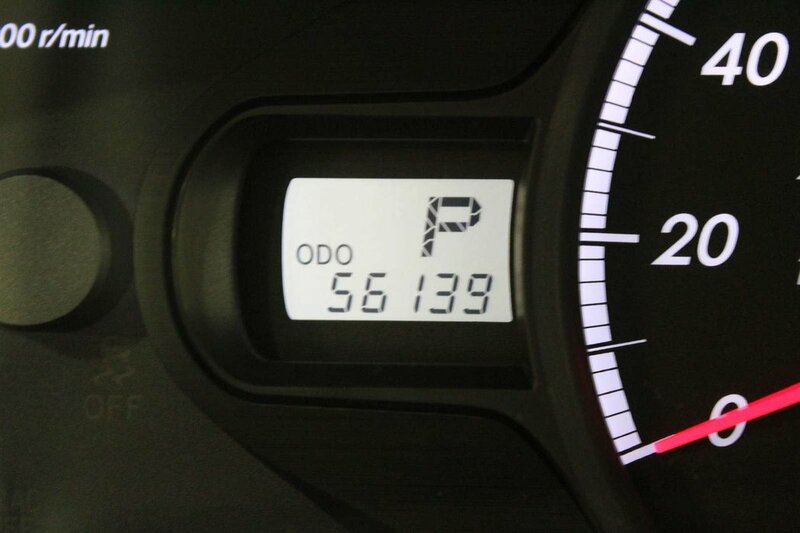 With a smooth ride that is low on road noise, our Front Wheel Drive sets the stage for a serene trip with your family. 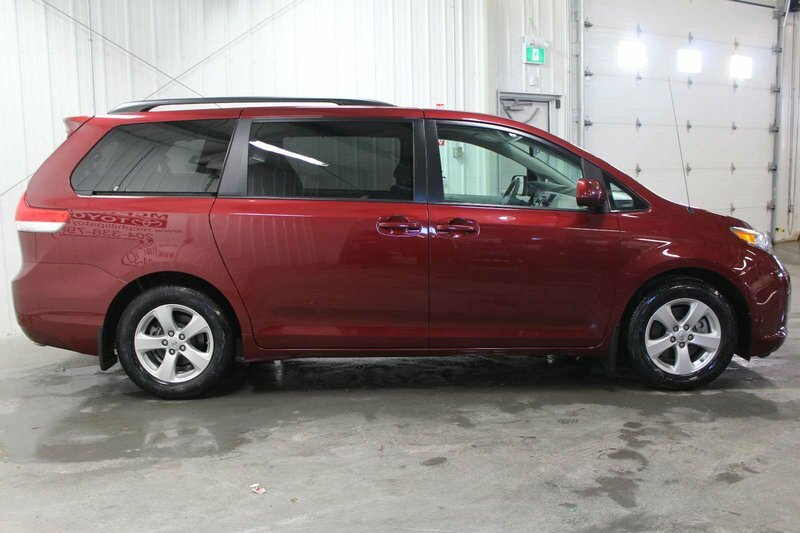 The aerodynamic exterior of our Sienna LE is accented by beautiful wheels, a roof rack, and child-friendly dual power sliding doors. 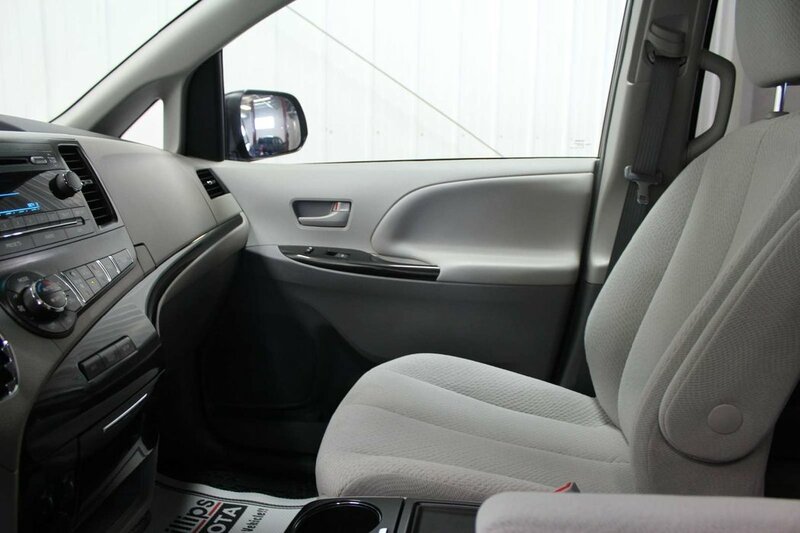 Inside our LE, you'll immediately notice the great visibility and that the distinctive swept shape of the dashboard that makes the spacious cabin feel even roomier. 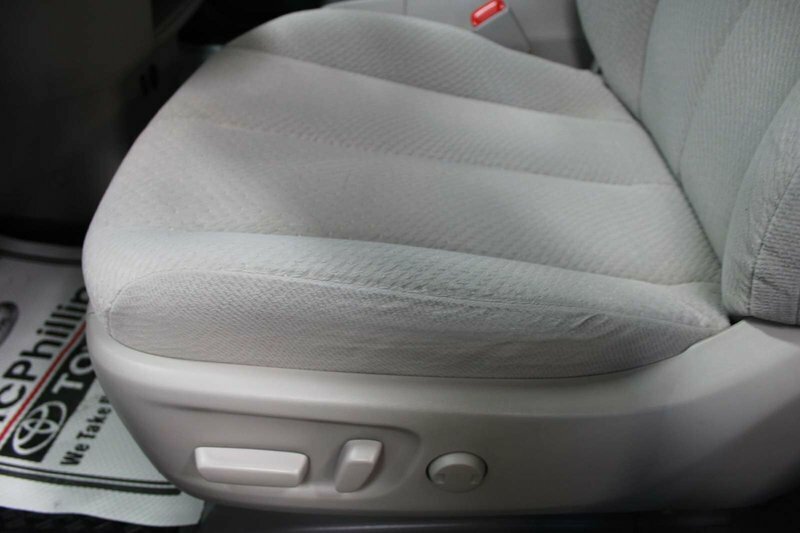 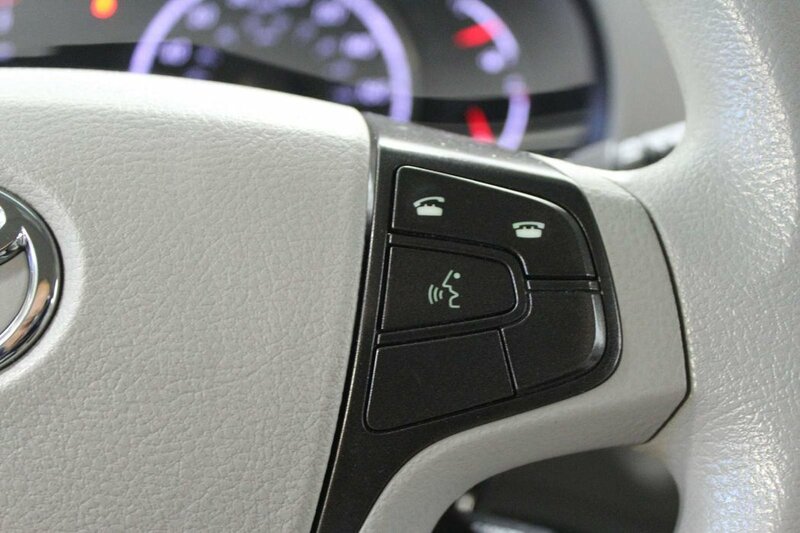 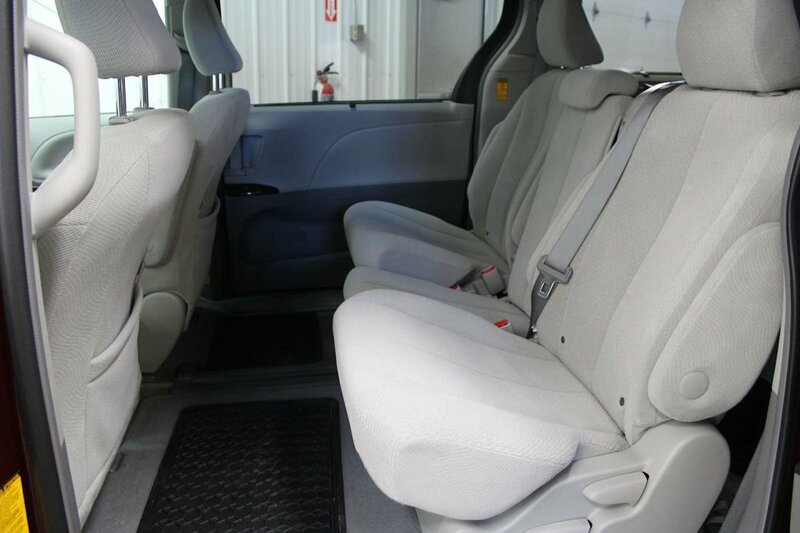 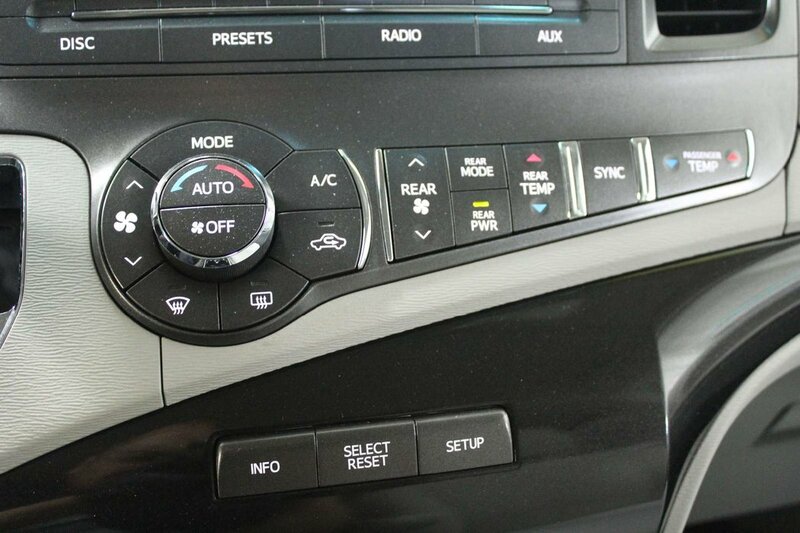 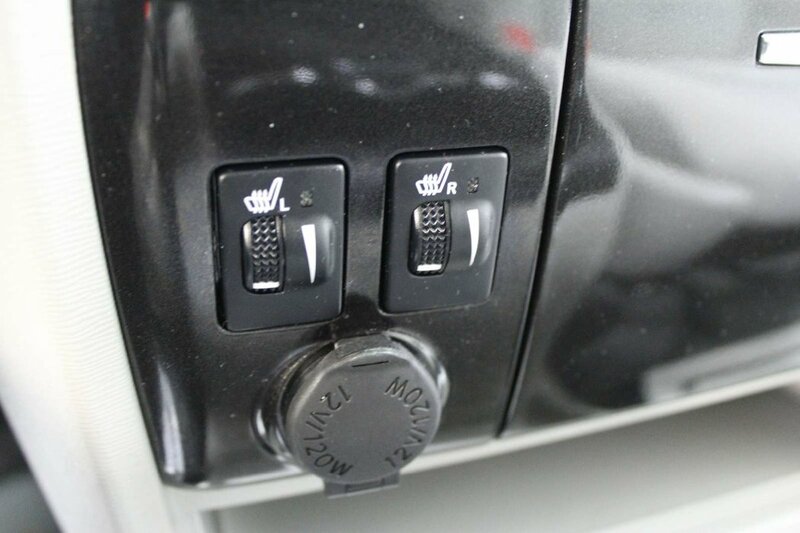 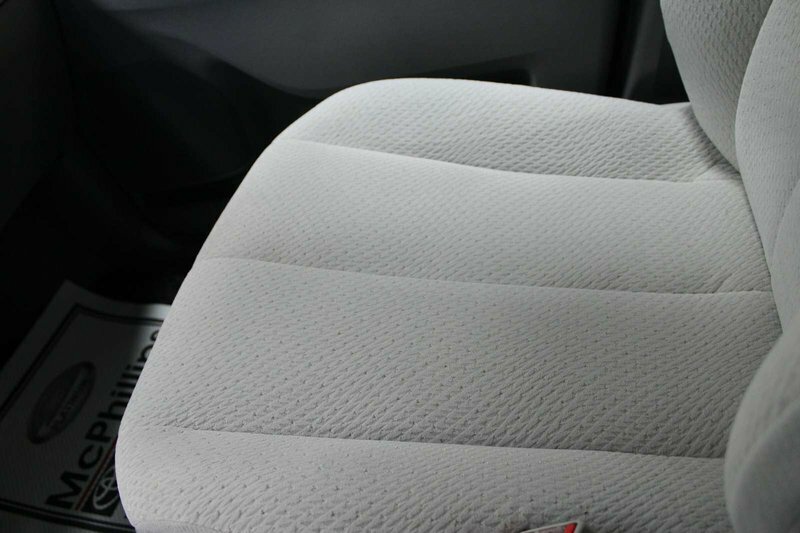 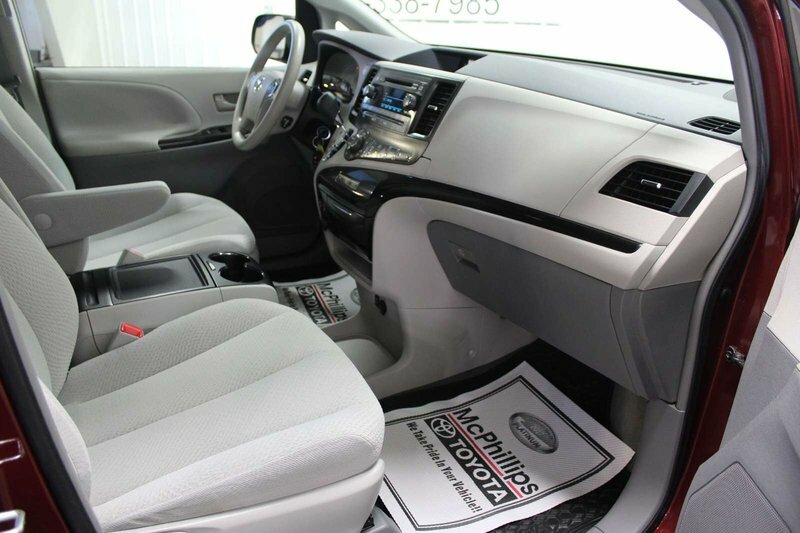 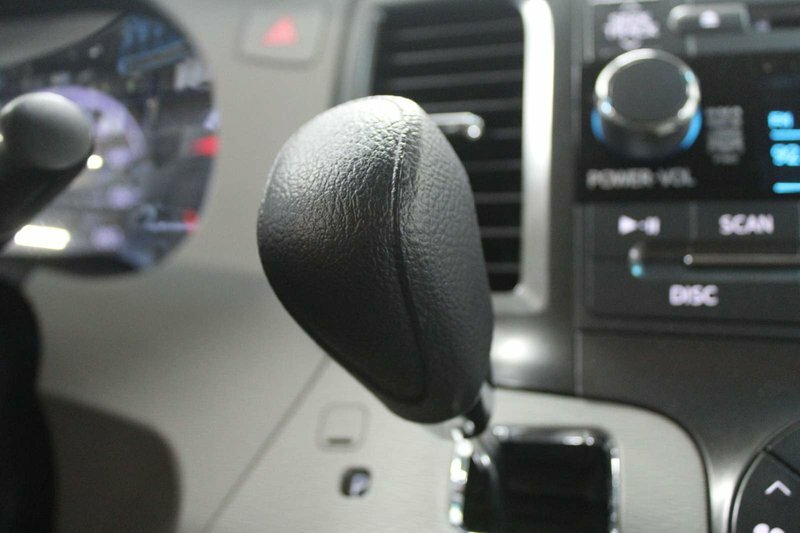 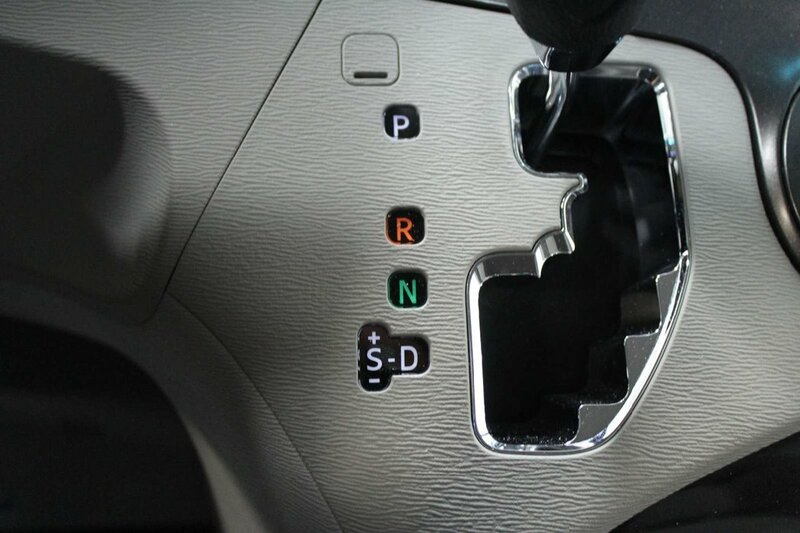 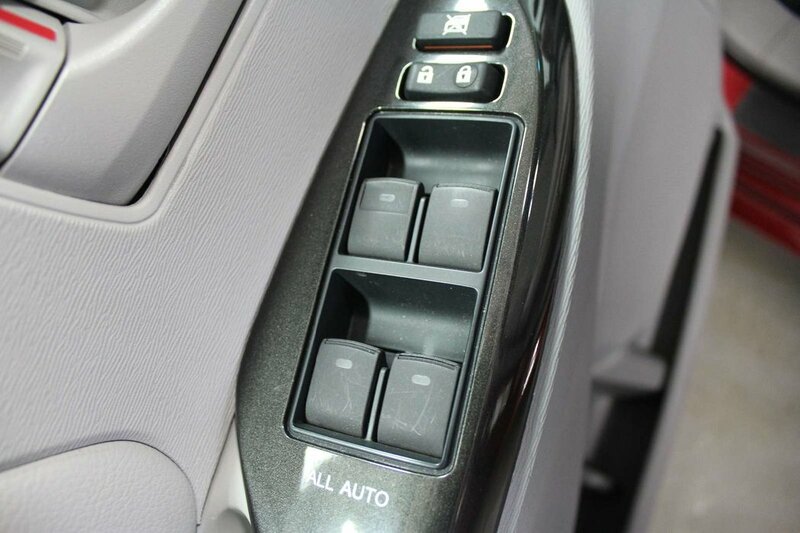 The ergonomically designed seats offer power lumbar support to keep you comfortable on those long trips and with three-zone automatic climate control, everyone will be content. 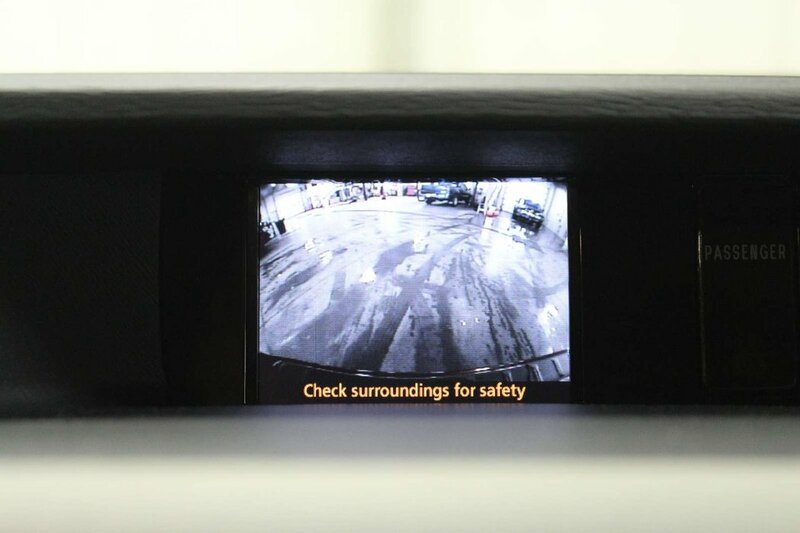 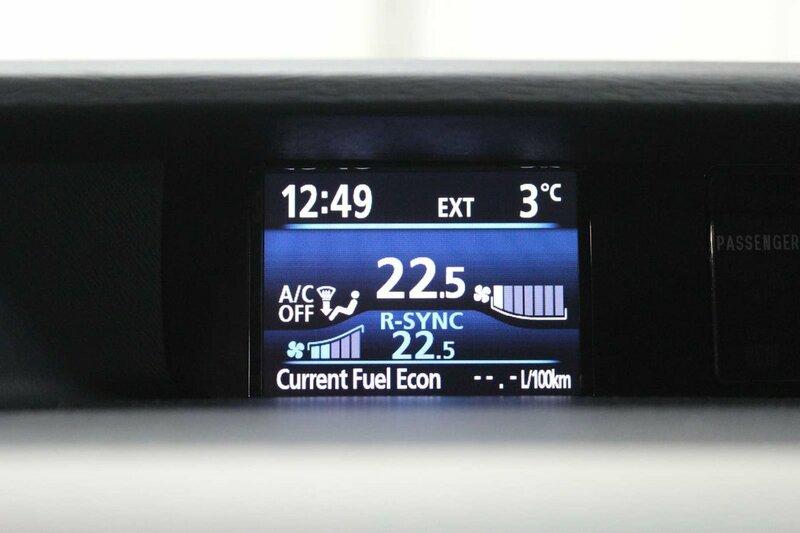 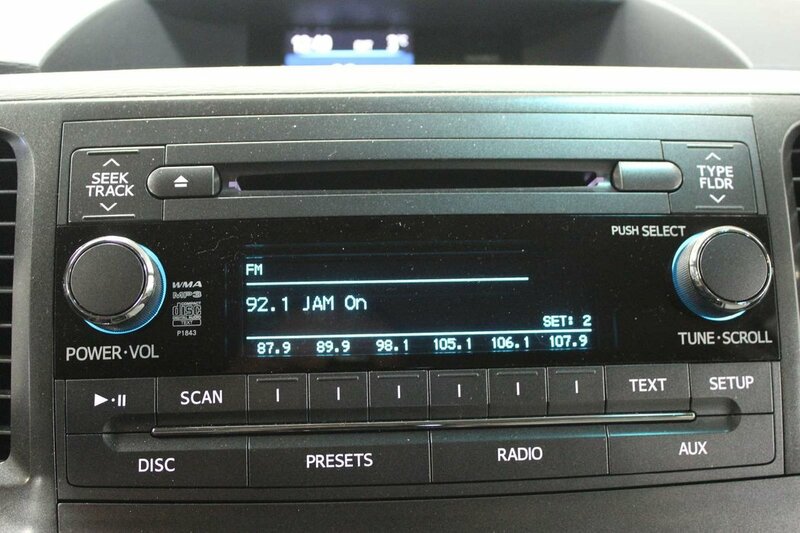 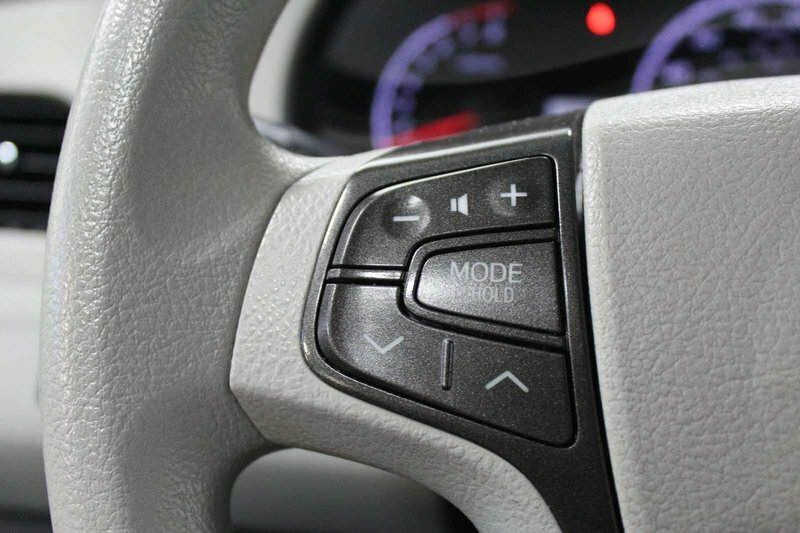 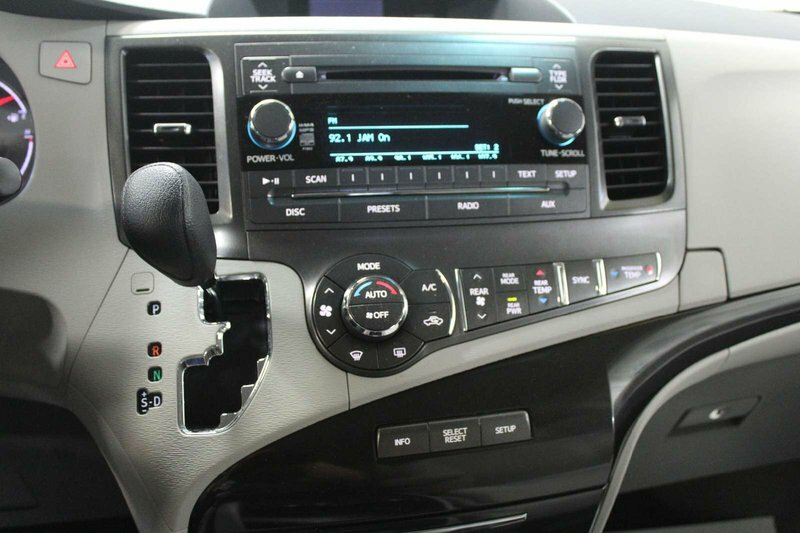 Thoughtfully designed with your hectic schedule in mind, our LE also has a central display with hands-free phone capability and music streaming, available satellite radio and an iPod interface. 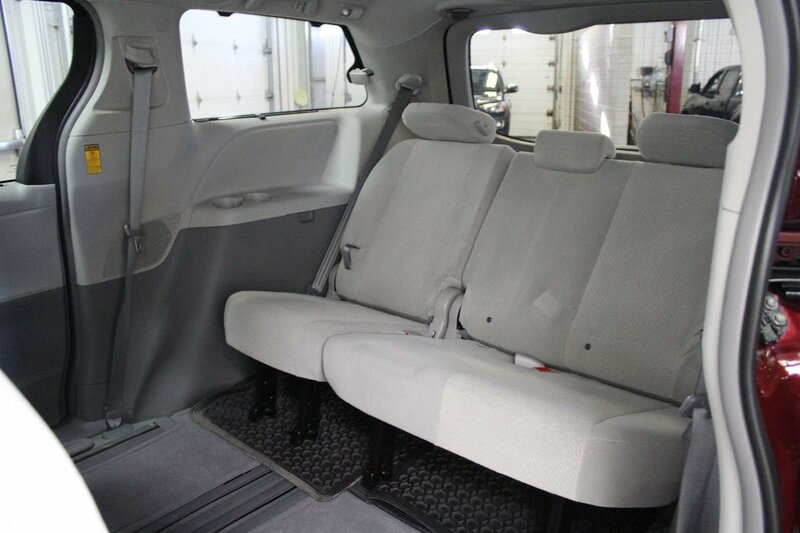 Second-row captain's chairs tip up to allow easier access to the third row and help to maximize legroom for taller passengers. 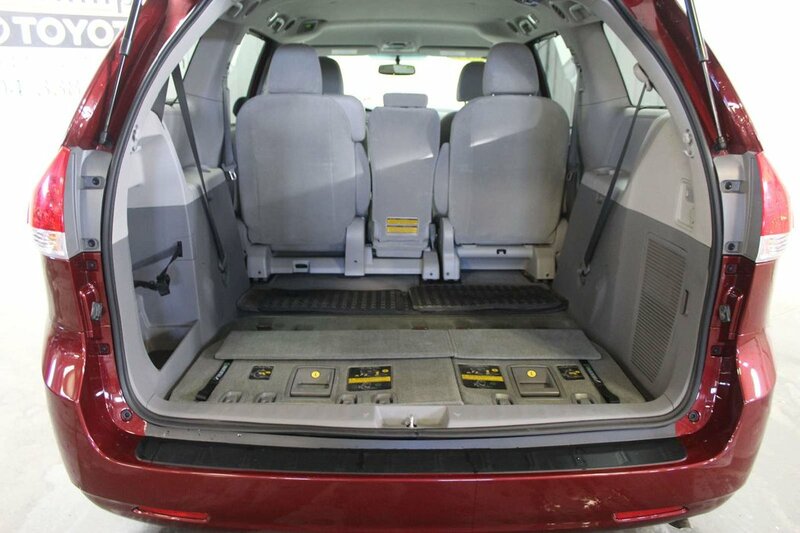 Of course, you'll have ample cargo space for all of your family's gear so enjoy your trip.